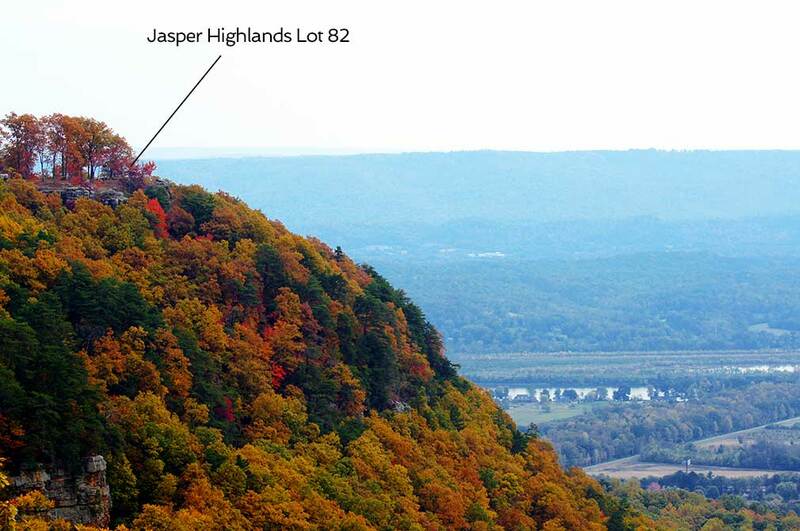 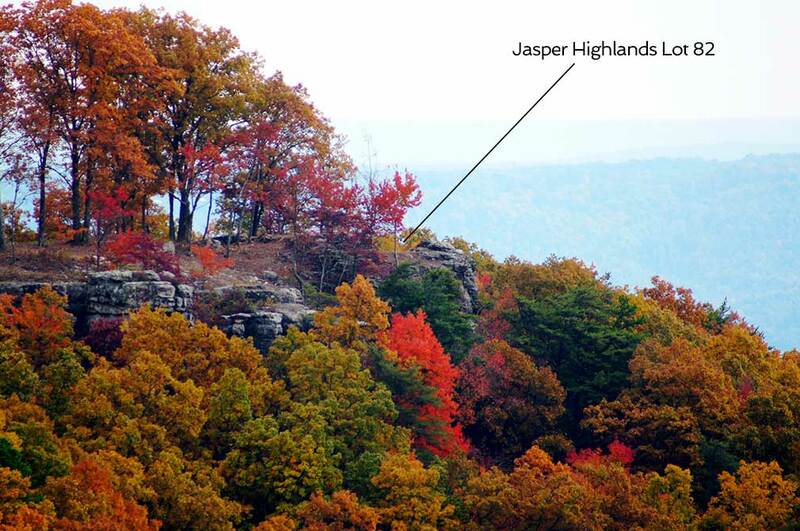 This Jasper Highlands mountain homesite is arguably the most spectacular property in all of Tennessee. 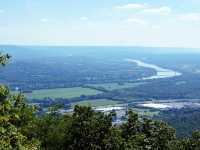 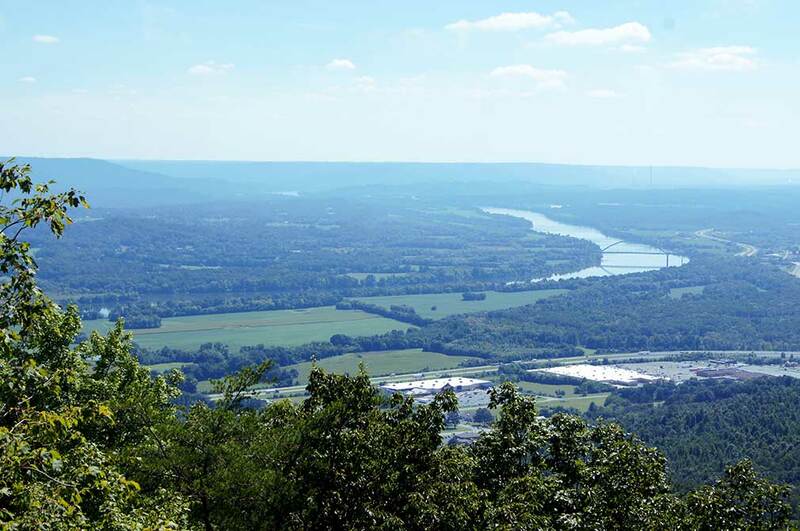 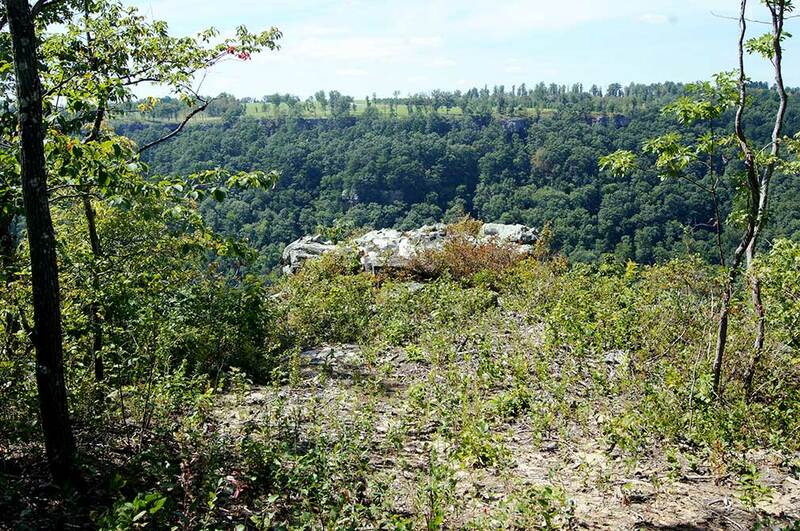 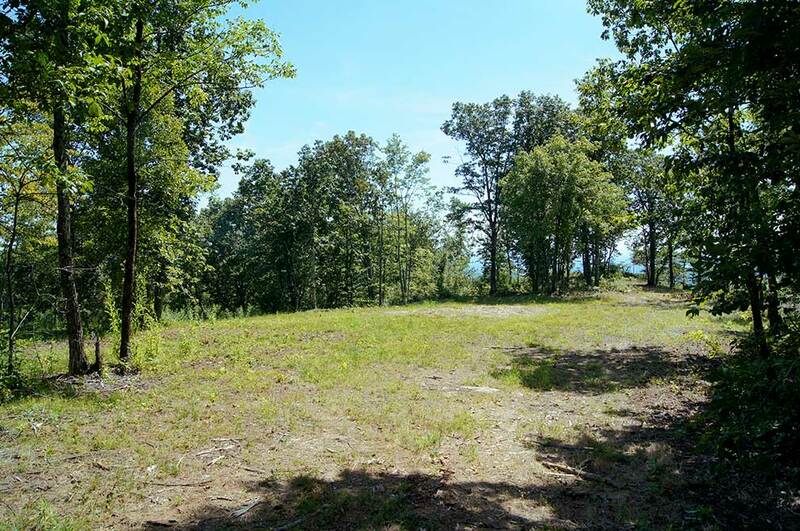 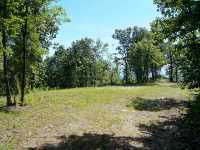 From the level home site, which is located on a natural extension of the escarpment of the Cumberland Plateau, one can enjoy panoramic back deck 180 degree views of mountains Lake Nickajack. 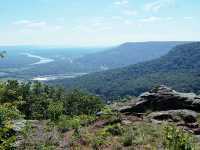 The Tennessee River. 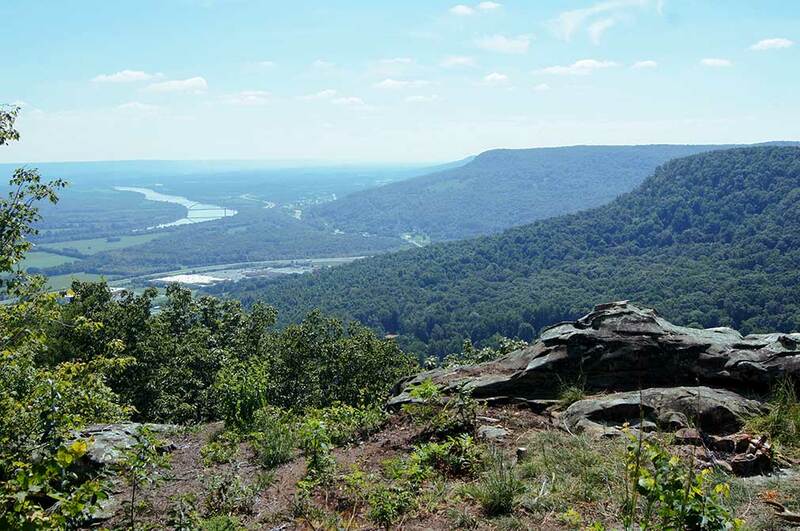 The sensation is of being at the edge of infinity. 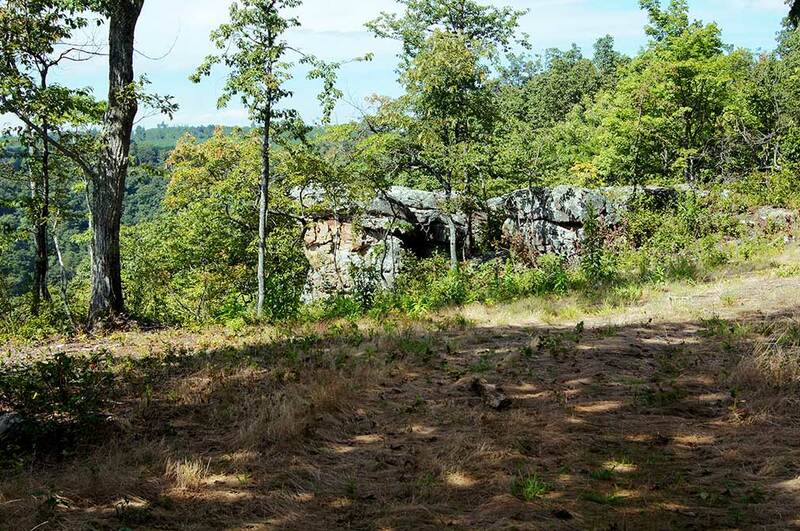 Rugged rock formations, located both east and west of the home site, add character. 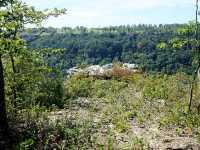 A large natural stone tables located on the bluff behind the home site, it's use limited only by the imagination of the owner. 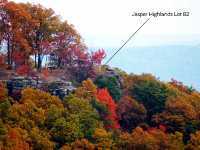 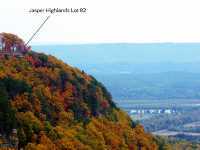 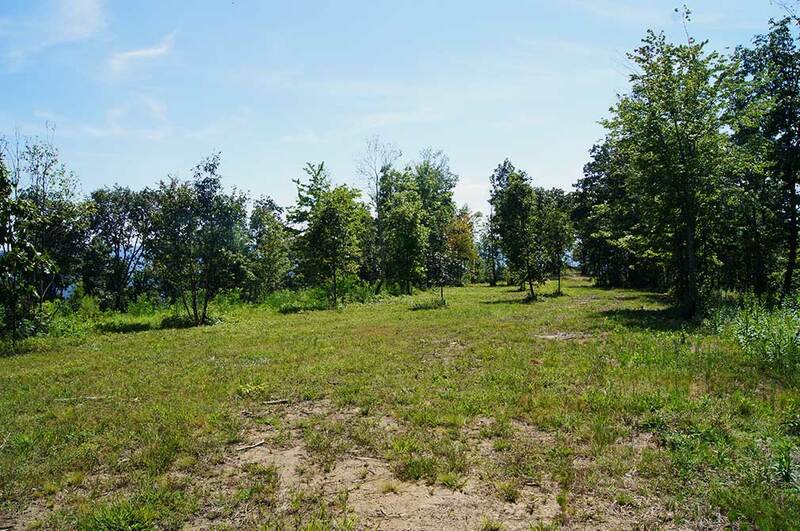 There are hardwood trees located on the southern portion of this land, and along the bluff. 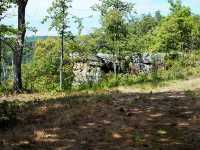 The end of a cul-de-sac location only adds to the serenity of this unique mountain estate. 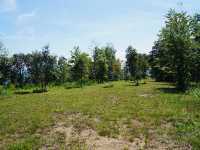 This is a truly magnificent property!